Are you interested in advertising with us or becoming a sponsor? 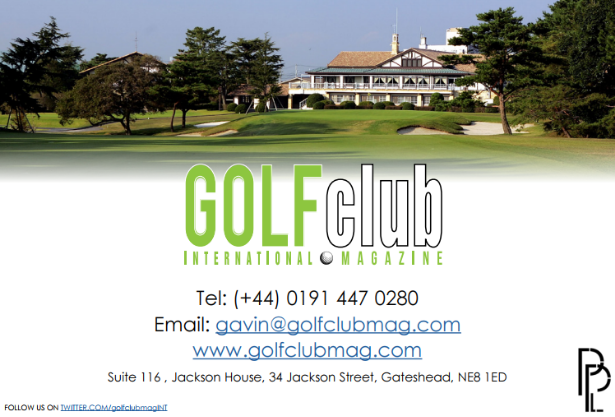 We offer packages of all sizes and budgets across all of our magazines. To find out more please contact this number 0191 447 8688 and one of our team will be in touch.